The average person with access to the Internet has about five social media accounts. 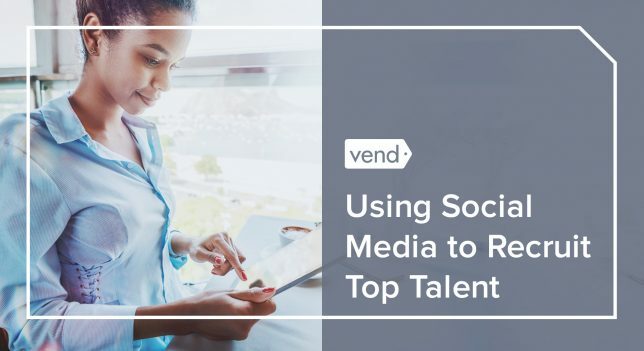 While they’re only active on around three of them, it’s clear that social platforms are a place where business owners looking to hire new talent should be starting those conversations. According to an Adweek report, 92 percent of recruiters use social media to find the best candidates for each position. And social professional networks are the No. 1 source of quality hires, followed by Internet job boards and employee referrals. Around 87 percent of recruiters use LinkedIn and over 50 percent are using Facebook to find potential employees. What those numbers tell you is that as a business owner, you need to be using your own social media pages to attract top employees. But you can’t just throw up a Facebook post and hope for the best. It’s important to think about what’s important to the people you’re looking to hire and present it in a way that gets their attention. Most people aren’t expecting their dream job to show up while scrolling through Twitter, so it’s up to you to break through the Internet noise and engage those potential hires. By using the tips below, you will be well on your way. Social media gives you the tools to present your business proposal in the best possible light — if you use it correctly. The key is to have a brand identity across all platforms that properly communicates what your company is all about. Your goal across all platforms is to entice potential talent with a conversation about the company and give them a glimpse of what life is like with the company. It helps to look at things from the candidate’s perspective. Why should they want to work at your company? Why should they want the job you’re promoting? Focus on that instead of what they can do for you. People are also visual, and images make a big difference when it comes to social media. So much so that content with relevant images gets 94 percent more views than content without relevant images. Pair text with a relevant image, and people are about eight times more likely to remember the message. Sites like Canva, PicMonkey, and Snappa are all inexpensive (or free) sites where you can easily create a graphic to compliment your text. Most people think of LinkedIn when it comes to social recruiting, and for good reason. Over 75 percent of people who recently changed jobs used LinkedIn to inform their career decision. 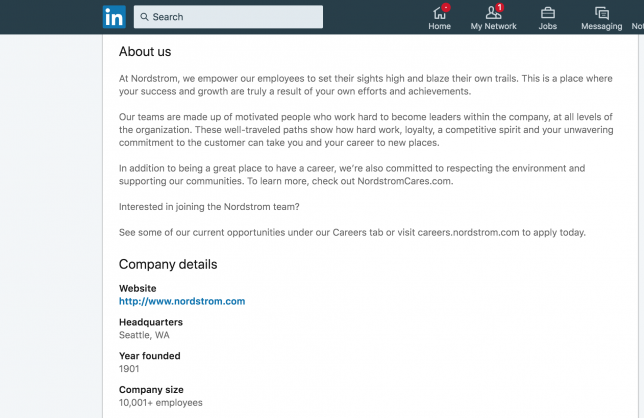 To stand out from the crowd and appear in more searches, you have to optimize your company’s LinkedIn page — starting with the description. This is one of the first things people see when land on your company’s LinkedIn page, so make those words count. At Nordstrom, we empower our employees to set their sights high and blaze their own trails. This is a place where your success and growth are truly a result of your own efforts and achievements. We love how employee-centric their description is right from the get-go. 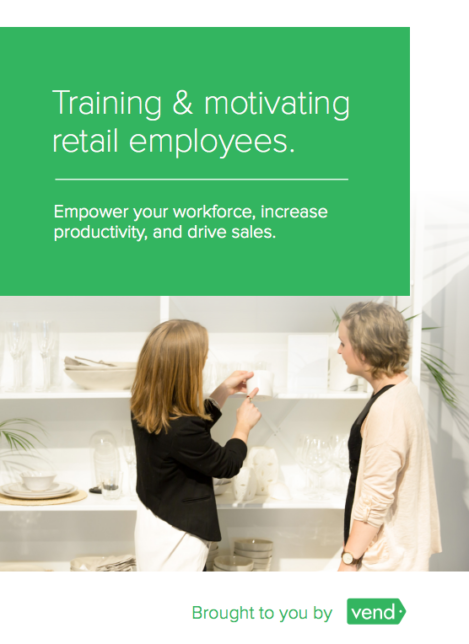 While others focus on facts or stats about their business, Nordstrom chooses to talk about how they empower their employees. Since there are so many people on LinkedIn, it’s helpful to use filters to find potential candidates. For example, you can search by location, current, and past company (a good way to steal them away from the competition), years of experience, and a number of other factors that help you find the specific kind of candidate that you’re looking for for your store. To set yourself apart, be sure to personalize your messages when reaching out instead of copy and pasting the same note to everyone you connect with. Mention what you think makes them a good fit for your company, and why they should be interested in you. For more information, head on over to LinkedIn’s website and read the full post titled, This Recruiting Leader Swears by 7 Email Tactics to Grab Candidates’ Attention. 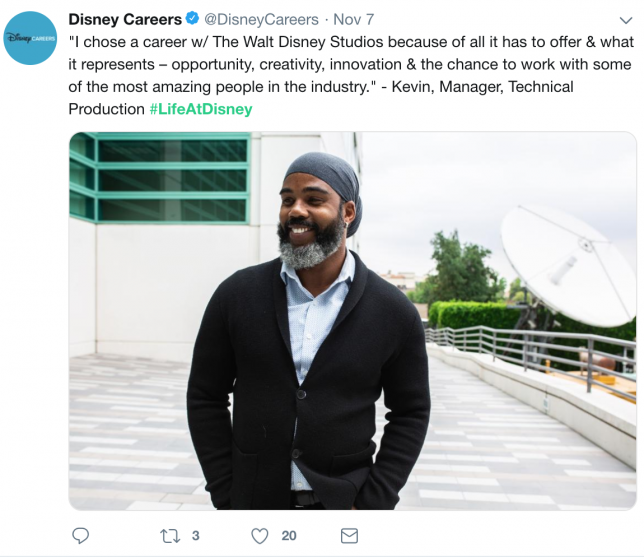 Meanwhile, Disney uses #LifeAtDisney to deliver company and hiring news. 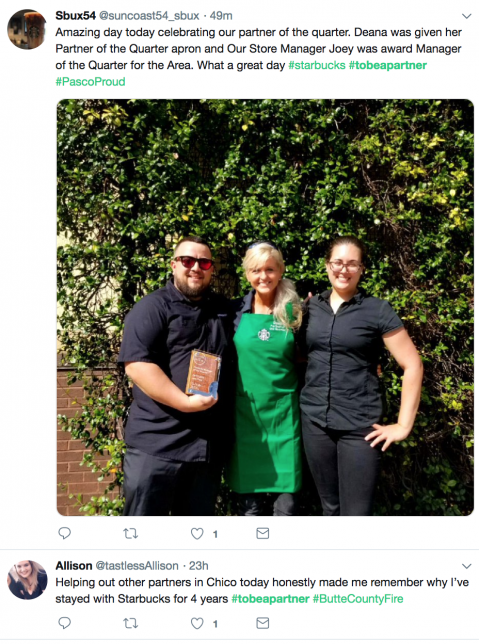 UPS uses their social media accounts seek out applicants from a broader audience than you could get with a simple job ad. 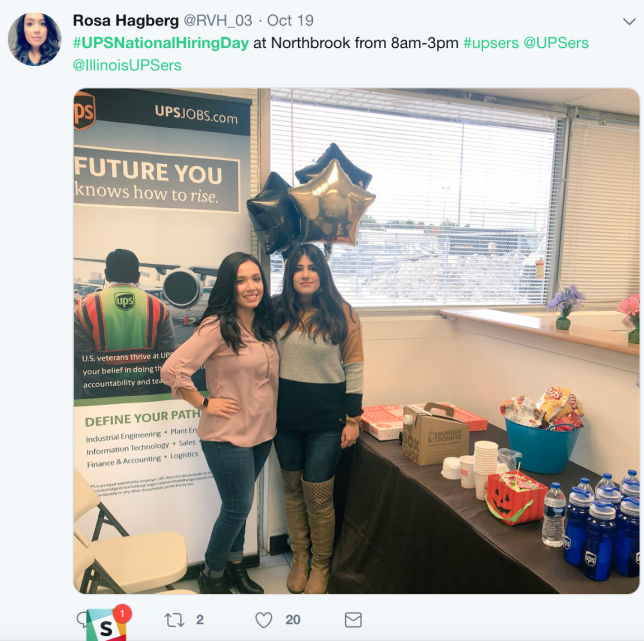 They even created their own “holiday” with #UPSNationalHiringDay and #TogetherWeAreUPS to highlight volunteer efforts, a generous tuition reimbursement program, and the company’s diverse employee base — all things that set them apart from the competition. You can also use some existing broad hashtags to reach an even larger audience. 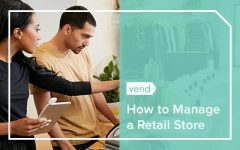 Make sure they’re career-specific hashtags like #retail or #storeassociate, along with your #location to help you reach the right candidates on Twitter. Given that there are 2 billion monthly active users on Facebook and over 1 billion daily active users, it’s safe to say that this social media channel should not be ignored. Whereas things are very formal on LinkedIn, you can get creative and advertise what’s unique about your company on Facebook. Video is by far the most consumed medium online, and with over 8 billion average daily views and 100 million hours of video watched on Facebook every day. If you haven’t started using video, you’re missing out on an opportunity to showcase your unique working environment. A creative way to attract potential hires on Facebook is to shoot videos with your current employees explaining why they love working for your company. This is the time and the place to keep things light and fun, all while having your team tell the audience how their job makes their lives better. Try posting a weekly employee spotlight video where your team can showcase their individuality and share a bit about their position, giving a window into your company culture. Another brand worth emulating is L’Oreal. When it comes to Facebook, makeup giant L’Oreal uses several accounts directed at various age groups — from recent college graduates to Millennials to seasoned professionals. They also post links to relevant career-oriented blog posts from reputable companies that give tips for those seeking jobs, making their page a valuable resource. 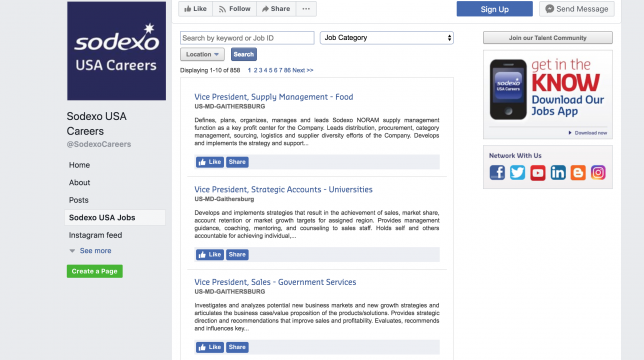 Food and facilities management leader Sodexo uses an active Facebook page that focuses on displaying employee culture as a community atmosphere. The even include a Jobs tab on their page that highlights all the current openings so potential hires always know what’s available. 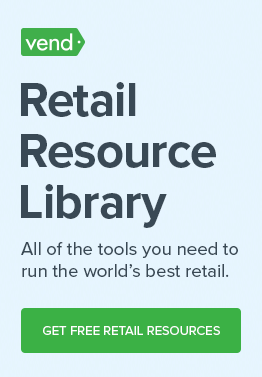 While Instagram is technically owned by Facebook, it’s still a unique platform in and of itself, particularly when it comes to retail recruiting. Consider implementing the following Instagram recruitment tips. For obvious reasons, compelling imagery is key when you’re recruiting on Instagram, so take some time to create “We’re hiring” images that you can post on the platform. Apparel retailer Buckle shared a photo on Instagram that says “Love your job,” along with an easy-to-remember URL for their careers page. Give potential recruits a behind-the-scenes look at your workplace. Instagram Stories are a great tool for this. 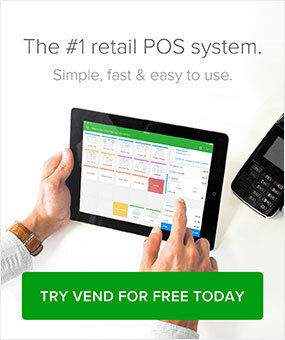 And many retailers are already taking advantage of the feature to show off what’s going on in their stores and offices. 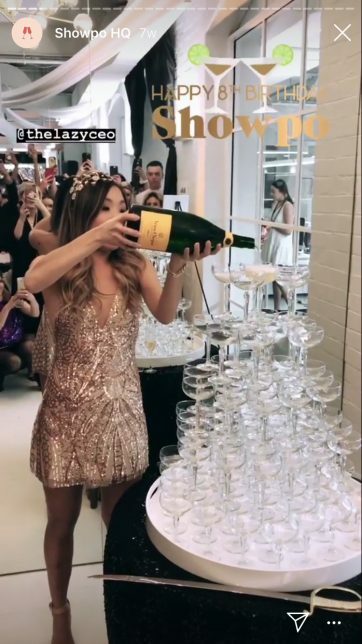 The apparel retail Showpo, for example, posts Stories of events happening the company’s headquarters. 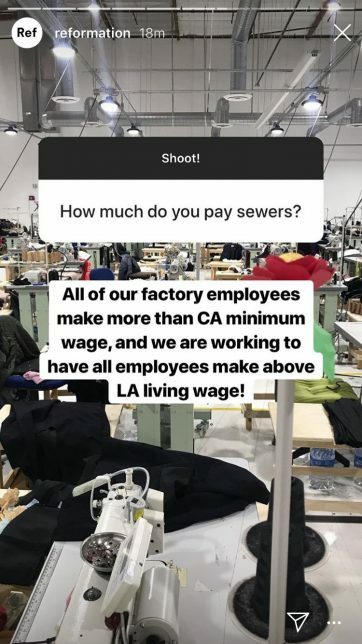 Meanwhile, Reformation recently used Stories to give their followers a look at their Los Angeles. They even used the questions feature to take queries from people. Chances are that you already have some social media gurus in your workplace, so use them to your advantage. Encourage your entire staff to share openings and to speak highly of your brand on social media. While some businesses eschew employees from talking about their work experiences on social media, doing so in a responsible manner can pique the curiosity of a potential candidate. While the majority of social media recruiting can be done free of charge, there’s a reason that U.S. social media advertising revenue is estimated to reach $15 billion in 2018. Sponsored ads don’t just have to sell products, they can also sell a job opportunity with your company. Around 92 percent of advertisers prefer Facebook, where the average click-through rate (CTR) for Facebook ads across all industries is 0.90 percent. Even more important is that the average Facebook ad cost per click is 0.64 cents, making such campaigns affordable for companies of any size. LinkedIn advertising will cost you more than publishing ads on social media like Facebook, but the professional nature of the platform justifies spending a bit more in order to connect with engaged users in your specific niche. The smartest strategy is to implement a social media recruitment strategy over multiple social media channels to reach your target audience. Focus on the factors that are right for your industry and your brand, and remember to track your results. Analyzing that information will provide you with valuable insight that can help make your efforts more targeted in the future.